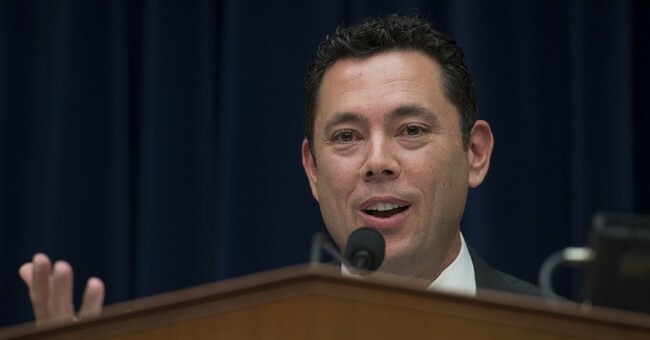 Just days after former Oversight Committee Chairman Darrel Issa called for a special prosecutor to investigate alleged ties between the Trump presidential campaign and the Russian government, his predecessor Rep. Jason Chaffetz is placing his confidence in the Select Committee on Intelligence to handle the situation. "They should look at it and they should get to the bottom of it," Chaffetz said Tuesday during an interview with Fox News. "I think it's best in this case for the Intel Committee to lead out on it." Earlier this week the White House also hit back against calls for a special prosecutor, arguing there's no evidence to justify a separate investigation. "A special prosecutor for what? We have now for six months seen story after story about unnamed sources syaing the same thing over and over again and nothing's come of it," Press Secretary Sean Spicer said. "At what point, you have to ask yourself 'what are you investigating?'" "If there's nothing further to investigate, what are you asking people to investigate?" Spicer continued. "At some point you have to ask, what are you looking for?...How many people have to say there's nothing there before you realize there's nothing there?"